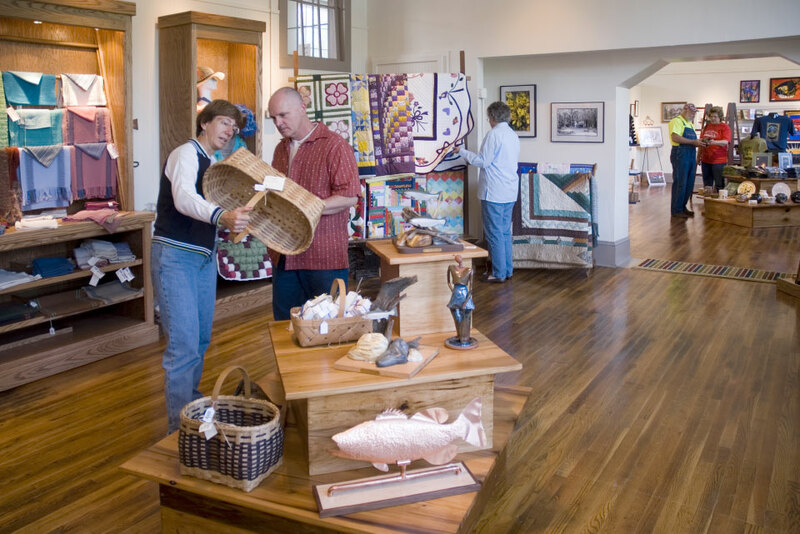 Considered one of the nation’s leading centers for craft production and education, Western North Carolina boasts a great variety of crafts viewable at festivals, galleries, and museums. More than just a representation of the region’s rich heritage and traditions, the industry contributes substantially to local economic growth. A 2008 economic impact study (2007 data) showed the professional craft industry in 25 Western North Carolina counties to have a total direct impact of over $206 million annually. 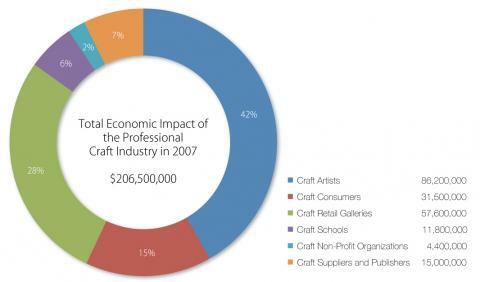 Additionally, 56 percent of surveyed craft artists reported working full-time at their craft and 33 percent had full and/or part-time employees, representing a contribution to local employment opportunity. 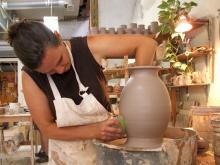 Western North Carolina offers the greatest concentration of craft education in the country. Fifty percent of graduates from area craft residency programs remain in the region to establish their own studios. The health of the region’s craft industry is connected with tourism, as 60 percent of surveyed craft consumers came from outside the state and 16 percent from other parts of North Carolina. The Economic Impact of the Craft Industry in Western North Carolina, DESS Business Research, 2008.